Nowadays there are quite a number of options that you can use to publish video content on a blog easily. 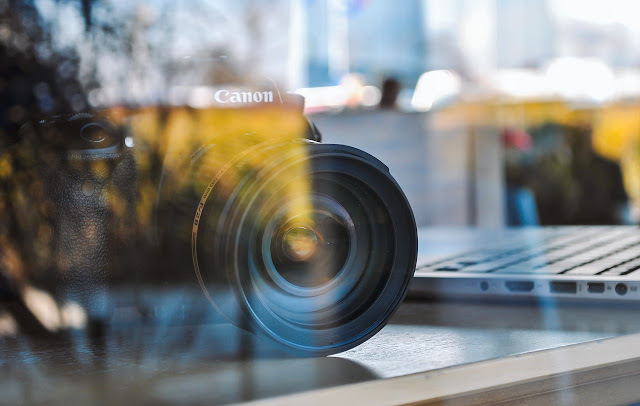 The two most popular are either by using the HTML5 <video> element, or to upload your video to a platform such as YouTube and embed it from there. The format that the video is encoded in is important regardless of how you intend to publish it. If you’re uploading it to an online video platform you should use the format recommended by that platform, whereas if you’re self-hosting the video and using the HTML5 player it must be a format compatible with most browsers. In both those cases however right now the preferred format is MP4 with H.264. As such you should try to use it as far as possible, and for example you could convert AVCHD to MP4 using Online Video Converter. To take full advantage of the videos that you publish on your blog, you should improve the video SEO. It could make a world of difference to the traffic that your video is able to generate. 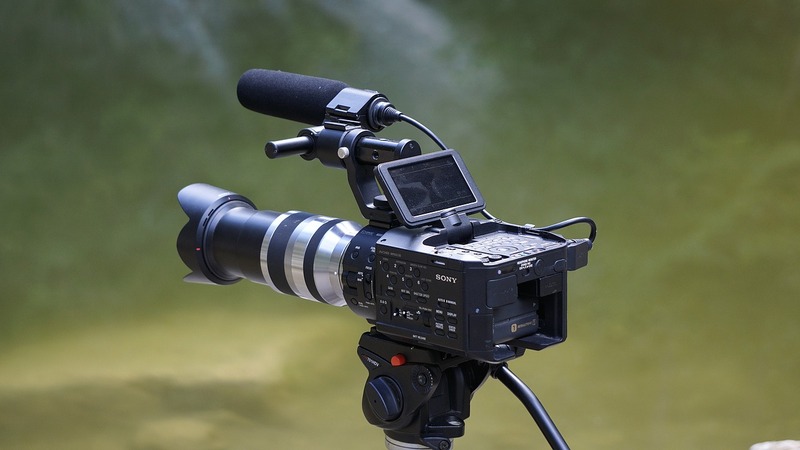 Good video SEO starts with identifying and targeting the right keywords. Aside from that you could look into adding a video transcript, using video sitemaps, and other steps to improve it further. As a rule you should never publish more than one video per webpage. In part this is because search engines will generally only list one video from each webpage that they crawl, so any other videos will be ignored. On top of that videos can significantly slow down your page speed. Adding too many videos to a webpage will make it load slowly which is bad for both SEO and the user experience in general. Although autoplay was a fairly popular trend at one point, it has quickly become evident that it does more harm than good. Not only does setting videos to autoplay affect the page speed, but many visitors find it annoying when videos start to play by themselves. 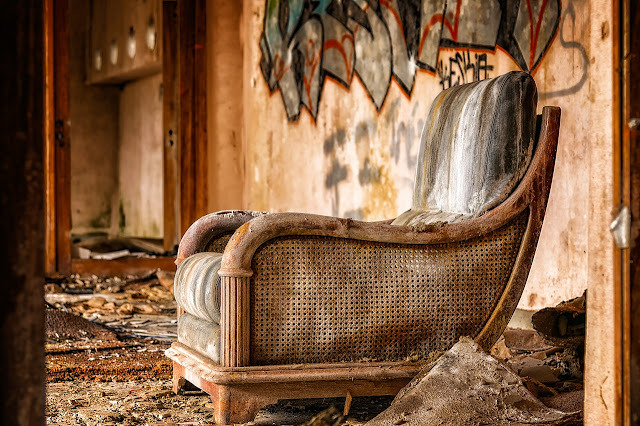 Considering the negative impact that autoplay can have, it is best to steer clear of it. However if for some reason you do have to use it, make sure the video is in plain sight and not tucked away where visitors will have to search for it. As you can see each of the tips listed above will help you to publish videos far more effectively on your blog. With their help you should be able to not only publish videos that get more attention and acquire more traffic, but that are able to retain more viewers on the whole as well. Think of the tips as a foundation however, and be prepared for the fact that in time you may want to make other improvements as well. In this day and age of consumerism, where everyone keeps telling you that "this is a must have," it can be quite hard to save money. FOMO is real and so many people keep saying, YOLO! I agree. 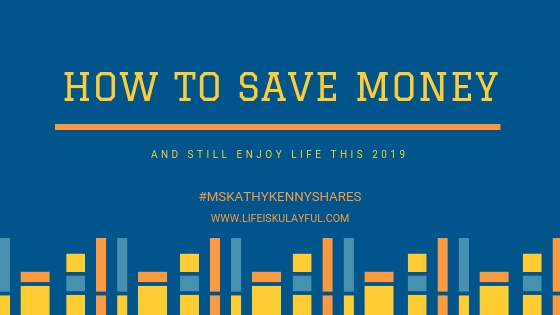 You do only live once which is why I also believe that you need to save money while enjoying life. After all, the two are not mutually exclusive. This means you can save money and still enjoy life. 1. The moment you get your pay or allowance, set aside 20%. No ifs, not buts. If you received Php100, put away Php20. If you received Php1000, put away Php200. If you received Php10,000, put away Php2,000. The moment you put that money away, forget about it. The only time that you will remember it is when you have a true blue emergency. Aside from that, FORGET ABOUT IT. The remaining money is what you use to budget everything for your wants and needs. 2. Set aside a fixed amount on a weekly basis. We have what we call a paluwagan which is based on the number of Mondays in a month. For example, if you decide on Php300 a week, by the 2nd week of December, you will have Php5,000 saved. If you decide to set aside Php1000, you will have Php50,000 by mid December. 3. Re-sell old items. If it's still in good condition but you do not need it anymore or want it, sell it and then whatever you earn from selling your old items, SAVE IT. 4. Trade with friends. They say that people with similar taste tend to group together. If this is the case with you and your friends or even family members, then trade clothing or items with them. You just need to make sure that your items are not worn out or looking frayed. 5. If you will buy a big ticket item, save 5x the amount that you need. This means that if what you are buying is worth Php50,000, you need to save Php250,000. Simple really. The first reason is that it will measure how much you really want the item. The second is that if you are buying a big ticket item, it normally comes with maintenance. Maintenance costs money so you need to save not just to buy the item but also to have it repaired in case there is a need for it. These are just simple tips but I hope they help you as much as it has helped me. Happy saving! Now that we are done with 8 blogging tips and 5 ways of syndicating things, it's time to focus on content creation. After all, no matter how good you are with syndicating things, if your content does not resonate with your target market, then it will be for nothing. So I'll be giving you 5 tips to help you create better content. Again, this is all based on my experience. They said that you're supposed to write about something that you know and the one thing you would know most about would be your own experience so write about it. If you had a funny incident, a question that has been boggling you, or a life lesson that you can share, WRITE ABOUT IT. Chances are there will be at least one person who can and will be able to relate to what you wrote about. 2. The world is a source of information. If you are a private person, then you can use the world around you as a source of inspiration and information. With everything going around, the world is landmine of information for you to write about. Find your niche and then start writing. When I say advocacy, it doesn't necessarily have to be something political or world changing. It can be something you believe in. It can be something as simple as reading and its importance. Your blog can focus on the values of reading, why reading matters, books that you can recommend to read, and the like. It's easier to create content when you are writing about something that you actually love or feel passionate about. When you answer a question, you can create content. It can be something as simple as whether or not you like Pepsi or Coke? You can make a list of pros and cons as well as why you prefer one or the other. When you answer a question, creating content becomes easier because you can simply answer and then elaborate and that's content right then and there. Yes, there has been a lot of lists but guess what? Your list has not been written yet and it deserves to be read. Make that list. Tell people what you recommend in terms of films. Tell people what are you top 5 milk tea places? Make that list and share it with the world. These are just 5 basic tips to get you started. There will be more but for now, I hope that this list helps someone out there who may just be starting their journey on becoming a content creator. 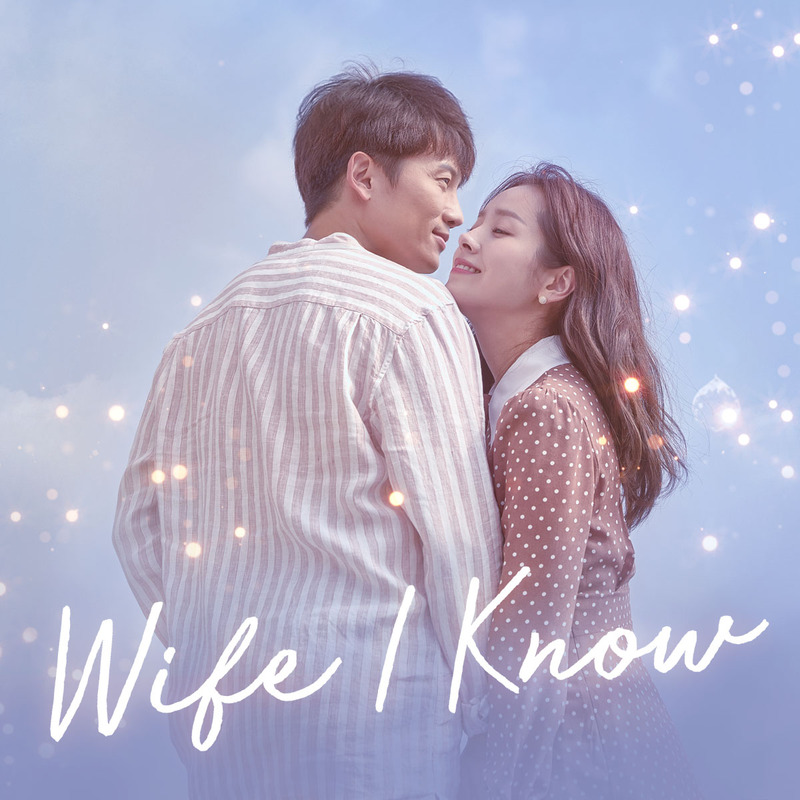 I just finished watching The Familiar Wife aka as Wife I Know and I have to say that this is definitely one of the best Kdramas that I have watched by far. When it comes to teaching life lessons, The Familiar Wife takes the cake as it tackles actions and consequences. This series shows us what life could be like when we make a decision and what life could be like if we chose something else. It will remind you of where you are from and where you could be depending on your life's choices. I love this series because it's not just about love. It is about life and family, as well as friends. It is about life. 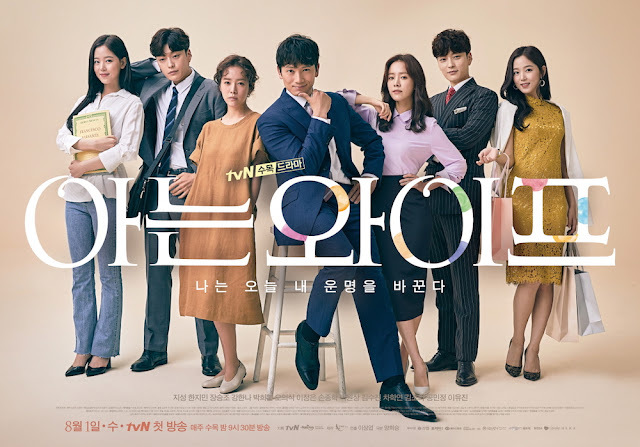 If you want to watch something that will be worth your while, you need to watch Familiar Wife. I can guarantee that it will be worth your time. It's Christmas time so that means that it's time for reunions again. However, where before reunions are filled with laughter and noise, nowadays, it's mostly clicks and people focusing on their smart phones. One rule when we eat is to have phones down. 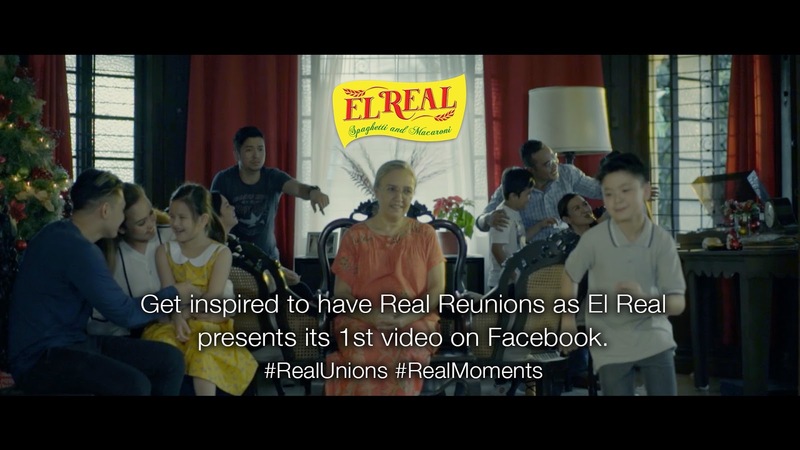 This advocacy is a good positioning for the brand El Real as it puts purpose to a very familiar product: pasta and sauce. 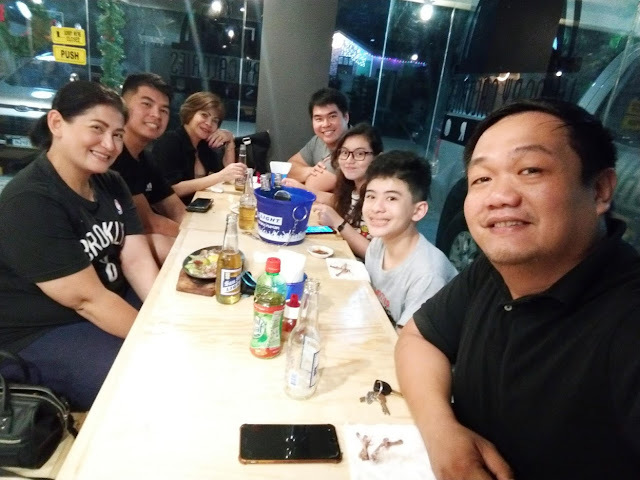 Spaghetti and Macaroni being a staple in most Filipino gathering, can remind us that there is so much for us to share with everyone and that each enjoyable moment is an opportunity to create real moments. The plan is to launch the advocacy campaign this holiday season by using the traditional Christmas reunion but eventually to progress to other family bonding moments. 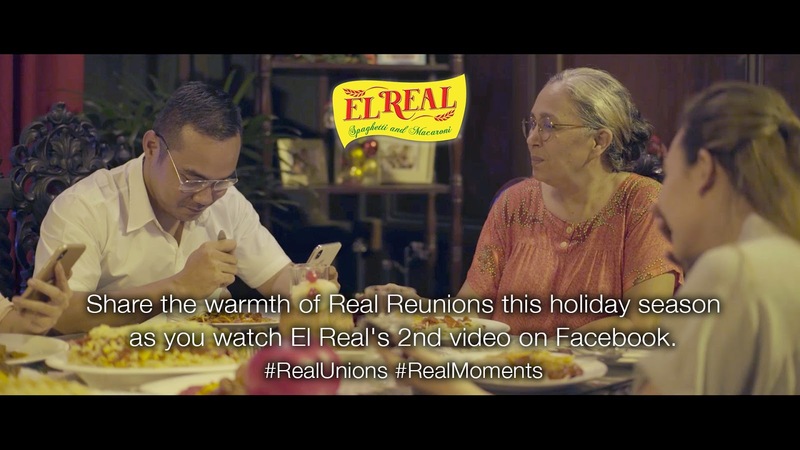 Here we are faced with an opportunity to create new traditions, which will reflect each family’s desire to have a more real meaningful connection that’s free from any distractions. Below is the first video. Yes, we are back to doing weekly updates coz I really just can't afford to post separate press releases about different things. However, I know that a lot of you do like getting updates from different brands so here we go. 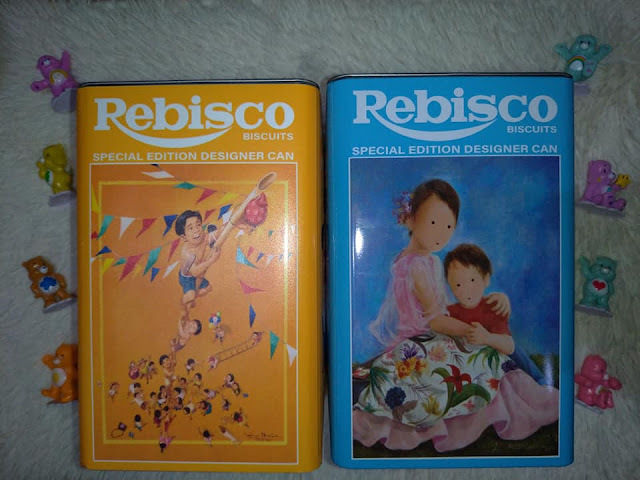 The well-loved Filipino snack brand has been a go-to choice for baon, for merienda, as pasalubong or simply as comfort food. And this year, the homegrown snack maker marks another milestone as it celebrates 55 years in the business and in the hearts and homes of Filipinos, here and abroad. The largest global sports media property in Asian history, ONE Championship™ (ONE), has just announced additional bouts at ONE: ETERNAL GLORY, set for Istora Senayan in Jakarta on 19 January. In the main event, reigning ONE Strawweight World Champion Joshua “The Passion” Pacio of the Philippines will defend his title against Yosuke Saruta of Japan. The 22-year-old Filipino has shown tremendous improvement over the past few years leading up to his title reign. With the ONE Strawweight World Championship firmly in his grasp, he looks to make a successful first defense at ONE’s first event of 2019. Standing in his way is Japan’s Yosuke Saruta, a Shooto Strawweight World Champion who signed with ONE Championship after defeating several of the best athletes Shooto and Pancrase had to offer. Saruta has had one goal since he joined the world’s largest martial arts organization, and that is to become the ONE Strawweight World Champion. If he can defeat Pacio, he will have achieved his long-time goal. Tickets for ONE: A NEW ERA go on sale 20 December at 6PM JST and is available on LINE Ticket at https://ticket.line.me/sp/ONEChampionship, Kyodo Tokyo, Ticket Pia, Lawson Ticket, and E-plus from 27 January 2019. Starbucks is celebrating the season by giving its customers the best reasons to stop by for a sip of their favorite beverages. Now on its second year, Starbucks gives winners a cupful of possibilities each day to discover an exciting coffee journey. Cool down with a Frappuccino® in the summer, discover new and amazing espresso flavors, or warm up with a brewed coffee or hot chocolate beverages during rainy afternoons. A free Starbucks daily allows them to share that amazing love for coffee with loved ones, colleagues and friends. Sharing not just delightful cups but also smiles and stories that strengthen relationships. 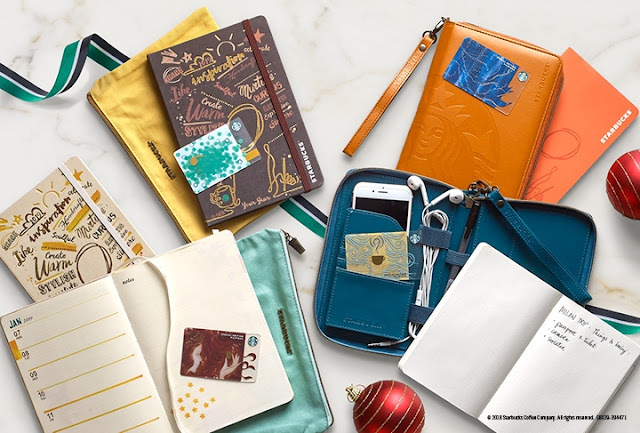 To join, Starbucks Christmas Traditions cardholders should activate their card with at least ₱500 at any Starbucks store in the Philippines and register the activated card to a new or existing My Starbucks Rewards® account. They have until January 8, 2019 to register their card to qualify for the raffle promo. The raffle draw will be held on January 15, 2019 and winners will be announced through the Starbucks Philippines Facebook Page. Experience the JOY of the season at Robinsons Department Store. We’ve collected an array of holiday décor that lets you choose however you want to style and decorate your home. 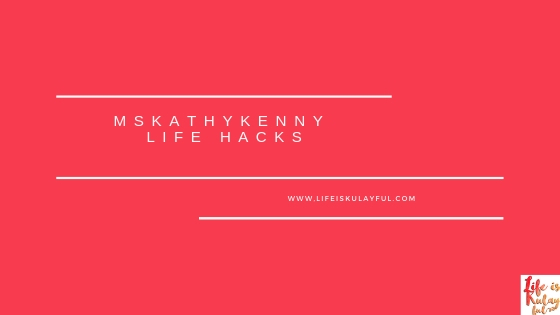 Here’s a quick tip, if you’re starting out, it will be a big help if you begin with a specific color scheme that complements your home’s furnishings and décor. Going traditional this year? Go ahead and put up a tree, hang a wreath, and festoon the arches with garlands. Then make your interiors pop by adding touches of red, white, and gold. At Robinsons Department Store, you will find plenty of these Christmas hues in ribbons, ornaments, trimmings, and everything else you need that will surely spread Christmas cheer! 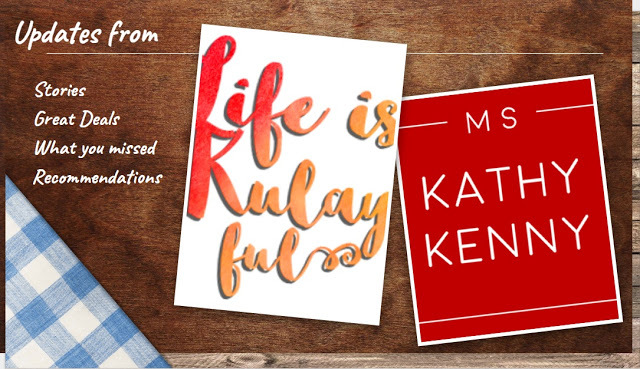 You can also add pops of rich and fun colors for that joyful energy into your home. Be dazzled with jewel-toned ornaments and boughs in shades of emerald, garnet, amethyst, and a host of other vibrant colors. Make it merry with a pastel palette that adds freshness to your home this Christmas. Aside from hanging beautifully-colored ornaments on your tree, try placing it inside bowls or bell jars for your tablescapes. Then how about tying pastel-colored faux leaf trimmings around your linens to make napkin rings? Capture the great outdoors with rustic holiday décor and accents in shades of rust and bronze. Earth tones naturally create festive warmth to your home. 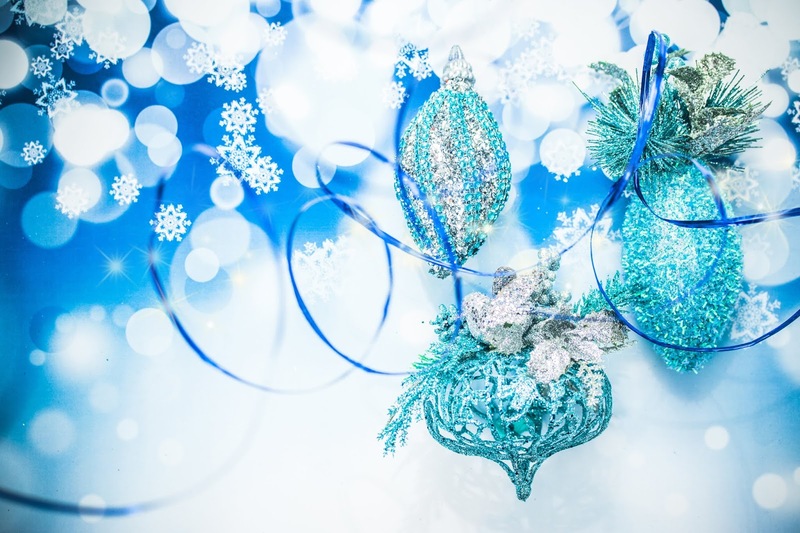 Add sparkle to your home with glittering blues, shimmering silvers and wintry accents - icicles and frost-colored ornaments to complete the holiday magic! Just before the year comes to a close, ASUS Philippines is presenting you with another gift! 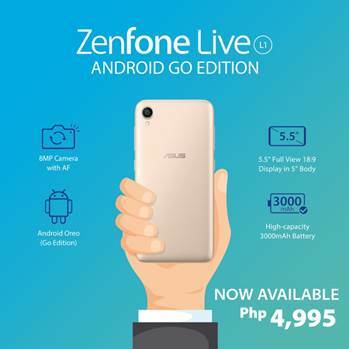 We are pleased to announce the arrival of the newest ZenFone Live in town, the ZenFone Live L1 Android GO Edition. Experience one of the best for just the price of PHP 4,995.00. I've done a couple of posts on decluttering. We've had 5 Easy Steps to Help you Declutter and Rules on Decluttering and Minimalism and now we will do 19 things to Declutter for 2019. To be clear, these are recommendations. Keep the things you actually use and will use. Anything that is kept because it personifies you, because you've had it for the longest time, or because you might use it someday... GET RID OF IT. I'm pretty confident about this because I used to be a major hoarder. 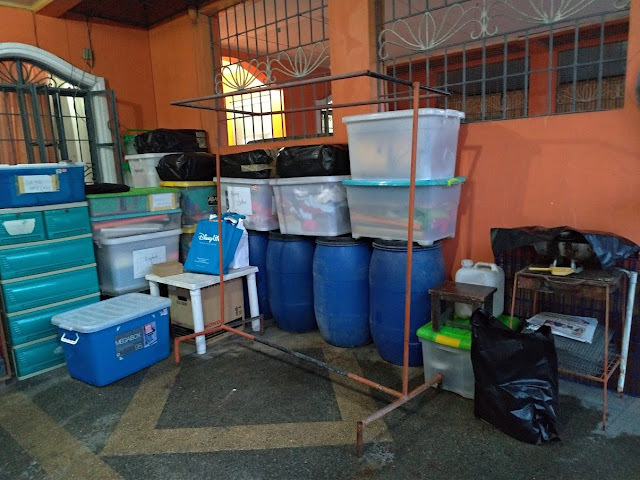 In fact, I bought 20 pcs of 10L Orocans before just to store items that I thought I might be able to use. Guess what? I never got to use them. They were just sitting there for years and years, taking up space and making me feel cramped and stressed. 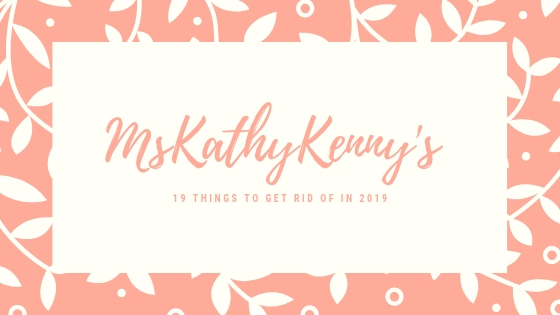 So from one hoarder to another, here is my list of things you need to get rid of for 2019. I promise you that this is doable. Unless it's the last piece of item from someone whom you truly treasure, if it's broken, put it in the trash. 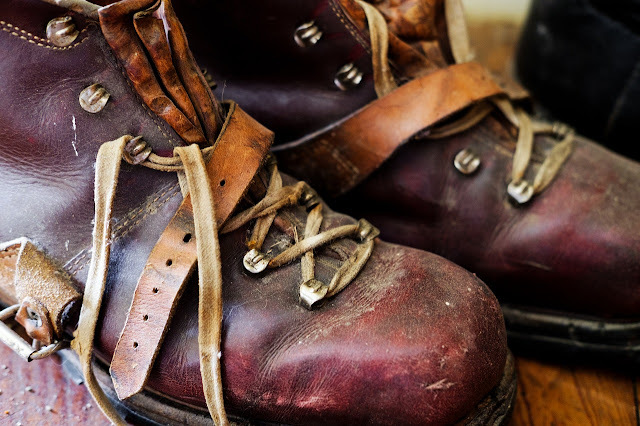 Sentimental value or not, there are other things that you can use to remember someone by. Isn't retro in nowadays? Yes, it is but it doesn't mean that you should keep every single piece of clothing you owned back in the day. If you must, keep one or two that are really a classic and can be passed on to the next generation but do not keep everything. Donate. Sell. Turn it into something else and gift to someone. When you have so many toiletries or canned goods, it's easy to miss out on the expiry date. This is something that you need to be careful of especially if you have children at home. When I did the decluttering of my Mom's condiments, she had a condiment that expired 6 years ago. SIX YEARS AGO. We all think that we'd get to use the tumblers, or that our child will need one more bottle for their water. They don't. Donate it to someone else who can actually use it. I used to have so many tumblers but this Christmas, I actually gave a lot of them away to the staff of a coffee shop near my home and they were truly happy. It felt nice to be able to just give it away to people who can't afford them but need it. I had 600+ books. I had over 2000+ notebooks. FOR Real. I had to cut down my books to the ones that I really love and can read over and over again. From 600+, I went down to 50 books. As for the notebook, I did the same thing. I chose the ones that have real sentimental value and then kept the ones that I really love then gave away everything else to charity and schools. If you have more than 10 pieces of anything, as long as it's not cutlery, you have too much of something. It's time to get rid of things. You don't need to have so much of anything. I should also tell that to myself. One of the things that take up a lot of our time because we sort through so many files on our laptop, phone, and hard drive. Delete the ones you don't need anymore. Take out those annoying songs that you do not want to listen to. Delete the eBooks you will never read. I was one of those persons who had over 5000 emails in my inbox until I took the plunge and deleted 4900+ of my emails. Now, I make it a point to cleanse my email once a month since I get so many unnecessary emails. It keeps me feeling better and not so stressed. When I open my emails now and see that there are less than 100 emails, I feel calm. 5000 vs 100, can you feel the difference? If it smells funky or is already burnt, throw it out. For the candles, let it burn while you are decluttering and when it's all out, throw it out. Maybe there will be something that I can use it on? Maybe this. Maybe that. No. Throw it out. No one wants to see a neckline that's all stretched out or jogging pants that have holes in it. Towels are also supposed to dry our body but how can it do that if there are holes on it? This means old receipts that are over a year old (except for the warranty that is still valid) as well as old manuals, paperwork, memos, junk mail, and scratch paper that have writings on it ... these all need to go. Old coupons and expired gcs also need to go. That letter from your ex, throw it in the trash. 13. Worn out shoes and shoes that do not fit perfectly. I have over 50 pairs of shoes but only wear around 10 of them. If you are like me, it's time to start donating and giving away the other pairs of shoes that are still almost new. For the ones that are worn out already, it's time to chuck it out. 14. Toiletries that have expired or you don't like. Sometimes, you buy something because it's cute or smells good but when you use it, it's a huge fail. You could be allergic or it could be that it just doesn't work for your skin type or hair. However, you still keep it because it's cute or what not. DONATE it or THROW it away. The moment it gets chipped or broken, it's out of your house. No excuses. Besides, it's bad feng shui. If a cup lost it's cover, if a bottle no longer has it's cap, if a puzzle is missing a piece, if a board game has lost it's pieces, then it's time to let it go. JUST LET GO. Makeup has expiry dates. 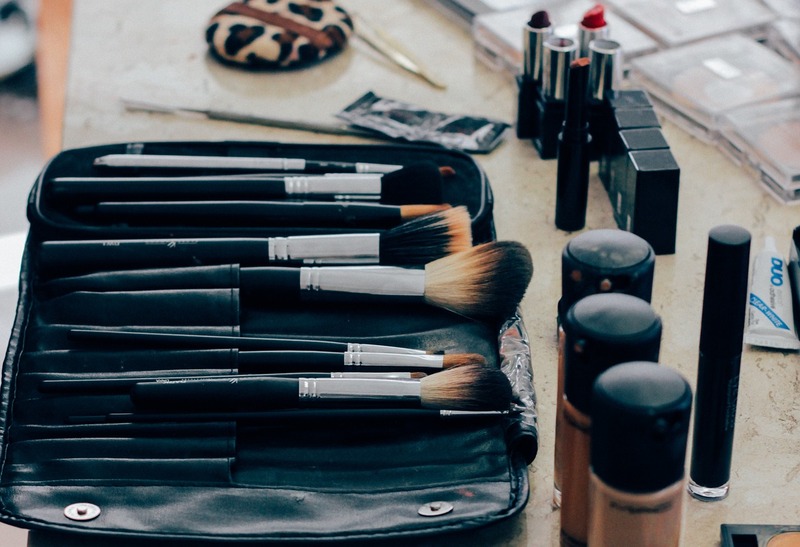 So yes, as much as you want to keep all of the makeup, you can't. USE IT OR LOSE IT. If you can't use it, donate it, share it, or give it away. You don't need to go overboard with decoration. Keep the ones that still look great but put it in container boxes then let go of the ones that are tainted, old, worn out, and just plain unusable. Sometimes, we keep things simply because it was expensive when we got it, it was given and it cost a lot, or worse, it was handed down but it just stresses you. If this is the case, donate it to someone who actually wants it or give it to charity. Do not feel guilty. It's your life. Keep the things that make you happy. This is our garage. We used to have way more than this. Truthfully, this was the cleanest and most minimal our garage has been in 6 years. I've cleaned this garage 6x and have gotten rid of over 50 trash bags worth of clutter. So if I can do it, you can do it too! A week or so ago, I did an unboxing and first impression of the Jumiso Skin Care line from Hello Skin. You can watch this video below. After the unboxing, I had the chance to try these Korean skincare beauties and here are my thoughts. 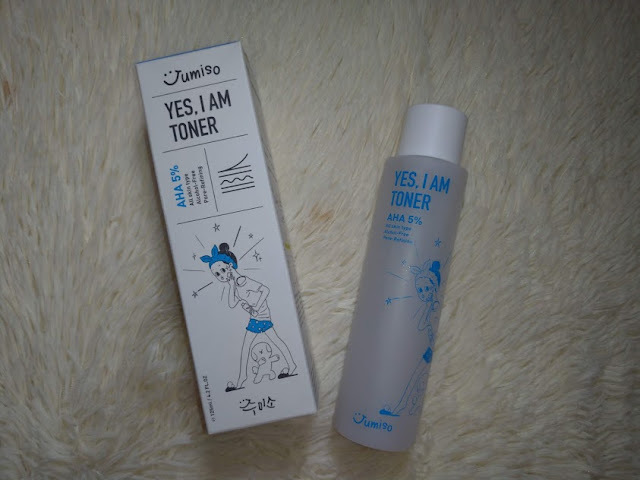 This is Jumiso's YES, I AM TONER which contains 5% AHA. This is perfect for all skin type and is alcohol-free. This is also pore refining. Now call me crazy but I felt that this had a bit more alcohol than Eskinol. As you all know, I have used Eskinol for the last 24 years of my life. My skin did not feel dry though. After I used this toner, my skin felt a little tighter and definitely cleaner. It helps with exfoliating effects as well. Now, this Have a Good Cream contains Snail and Centella which guarantees that it is deeply hydrating and does the maximum repair when you sleep. I like that it's not sticky and it smells good. It also easily washes off in the morning and leaves skin feeling really soft. Now, this serum I truly loved. It wasn't sticky. I literally needed just a drop and it covers my entire face. It also contains Vitamin C that had brightening anti-oxidant which helps to brighten up dull skin and prevents premature signs of aging. 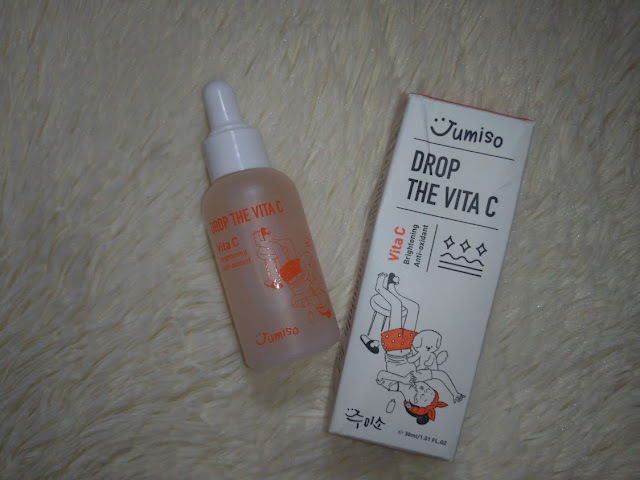 Drop the Vita C is definitely worth buying. These face masks are the bomb! They work, they have pretty designs, and are actually a perfect choice to give as a gift to loved ones this Christmas. You can order Jumiso by Hello Skin from Go Bloom and Glow. 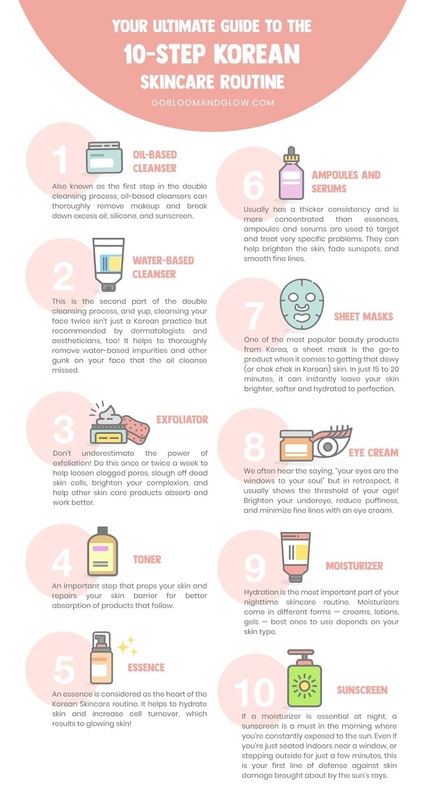 I recommend you start your 2019 using these skin care. Supporting local business is one of the things that I try to do whenever I shop. I am not always successful but when I do see something local that is worth sharing, I make sure to share it. Such is the case with PILI. It's a brand that I got to know about last year and one that my son and I both love. I did an unboxing and first impression. You can see it below. Here's my review on the products. I got a lot of stuff when they opened in their Shangri La Plaza branch. It's located on the 4th floor near Cha Time. It's also easy to spot because you can smell your way there. These are the 5 essential oils that they have. There are 5 variants. Rise and Shine, Breathe Easy, Stress Away, Bug Me Not, and Sweet Dreams. B loves the Breathe Easy, I love Stress Away, and make sure we all use Bug Me Not. K, on the other hand, likes Sweet Dreams. Balms are a big thing for me so I made sure to also get Bug Me Not Balm which provides protection from mosquitoes and bug bites. You see, I get bitten by mosquitoes easily so this balm helps in making sure that I won't get bitten so much. I also got the Breathe Easy Balm because I sometimes have a hard time reading. This provides temporary relief for headaches and dizziness as well as to help ease breathing troubles. It's also good for quick muscle relief as well as making my mood a lot better. The PILI lip balm, on the other hand, has kept my lips fresh and smooth even with the change of the weather. Formulated with natural pili and elemi oil, the PILI Tinted Lip Balm nourishes the lip while giving me a pop of color so that I can always have soft, kissable pout. Would I recommend this brand? Definitely. It's not expensive and it does what its supposed to. I'd buy this again and again, that's for sure. Ever wonder what really happens when we turn on the lights every day? Or where a house’s power source comes from? It’s time to rediscover what power really means in the Philippines—the fun and interactive way! 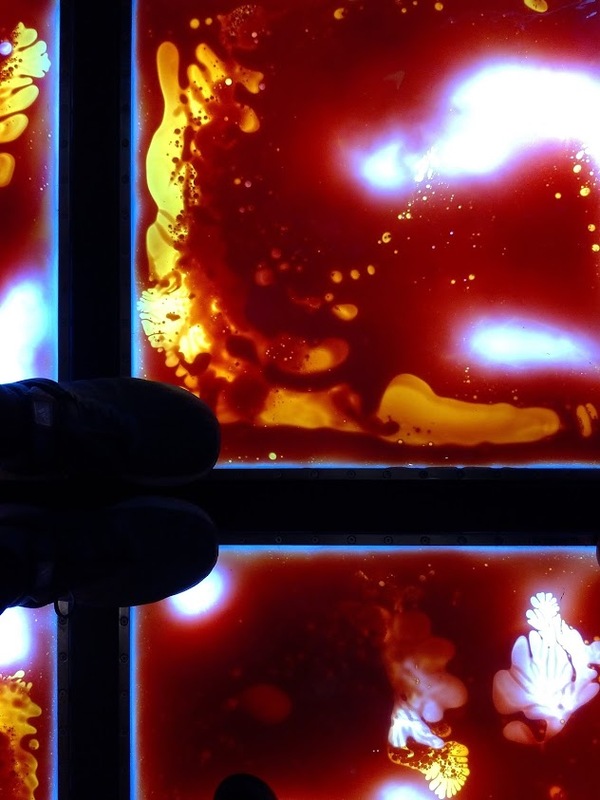 Energy leader Pilipinas Shell opened the doors to its newly upgraded Malampaya Exhibit at The Mind Museum last December 8. Museum visitors will be treated to an experiential walkthrough to understand more deeply the journey of natural gas. Watch how gas is formed, extracted, and distributed from start to end before it powers up to 40% of homes in Luzon. 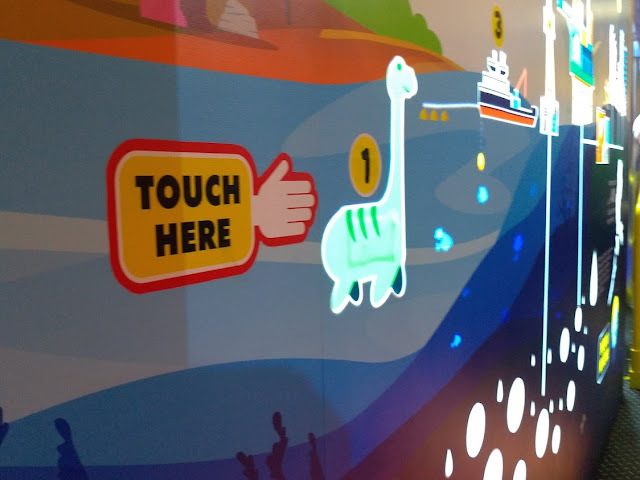 Kids and kids-at-heart can play and gain more knowledge at the newly-installed fun, interactive wall. 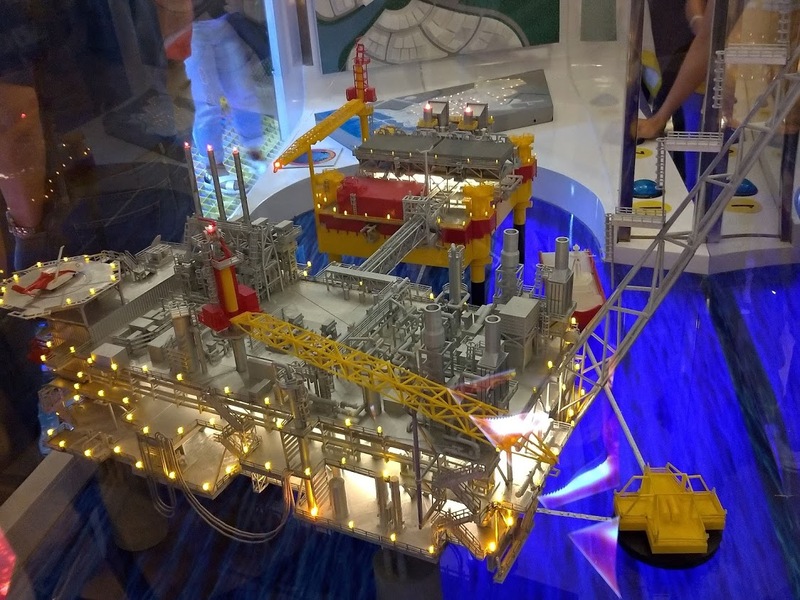 See the journey of natural gas unfold in the augmented reality feature. Get to know what Phase 3 of the Malampaya Gas-to-Power Project is all about and learn some trivia on what makes it extra special as an engineering feat in the country. The redesigned exhibit will take up an expanded space of the “How Things Work” wing, located at the second level of The Mind Museum. Visitors are invited to download the free Journey to Malampaya app available via Google Play and iOS Store for a more fruitful learning experience. The Malampaya Exhibit first opened to the public in March 2012. 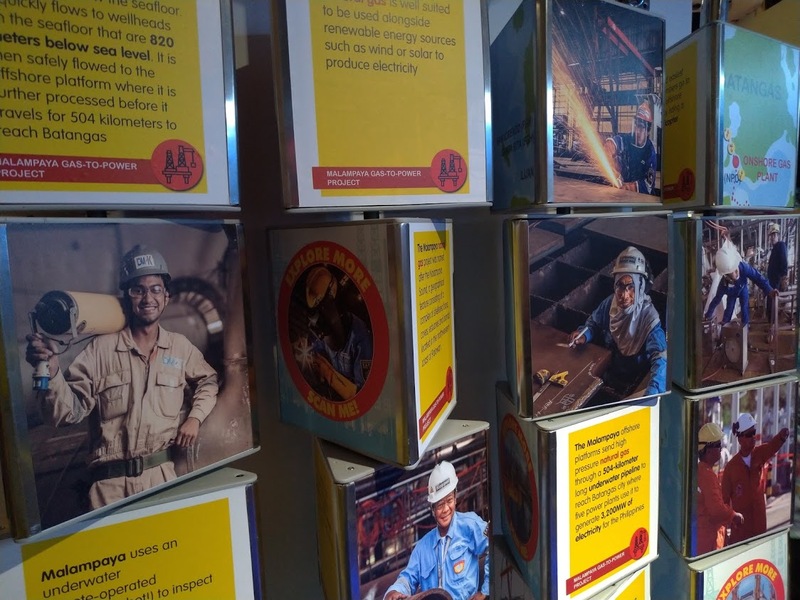 Its goal is to inform museum visitors of the process of gathering, transforming, and distributing natural gas, which is a less pollutive alternative resource to coal and oil. The project showcases the engineering feat conducted in the Malampaya project in Palawan to extract the 2.7 trillion cubic feet of natural gas in the area. 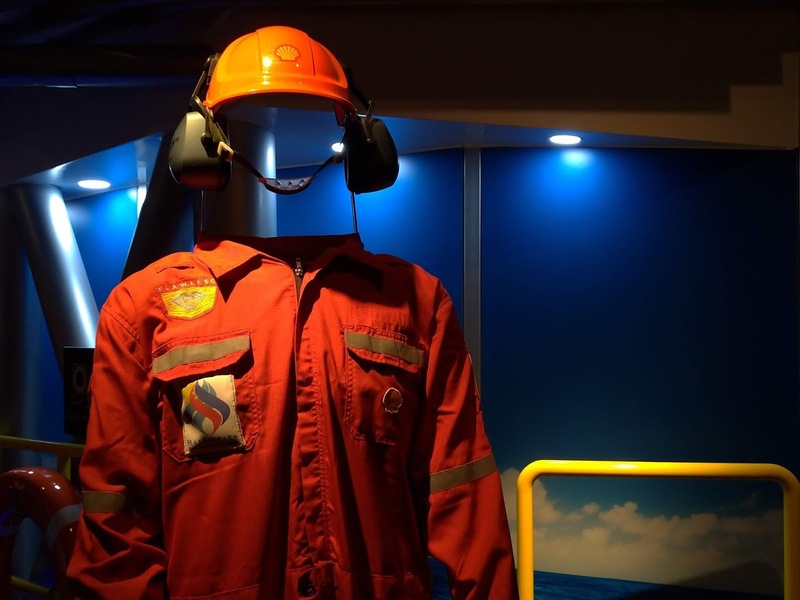 Visit the Malampaya Exhibit at The Mind Museum to know more about the innovative engineering feat that powers a good portion of the nation, and discovers more about how human ingenuity harnesses natural gas to fuel our daily lives. 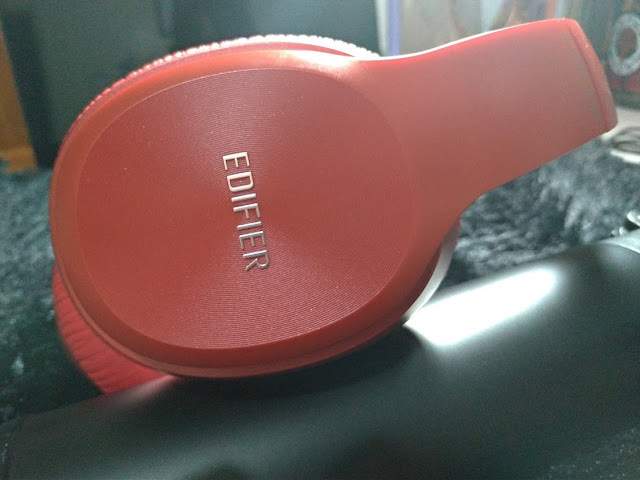 After 2 weeks of trying it out, here's my review of the EDIFIER Headphones. For the first impression, you can watch this. I listen to a lot of Spotify when I commute, work, do my research, or even write. This means that I use my headphones a lot which allowed me to really get a feel of the Edifier headphones. This is what the Edifier W820BT Headphones look like. Aesthetically, I love it. It's red. It's fierce. It's bold. You definitely cannot miss it. 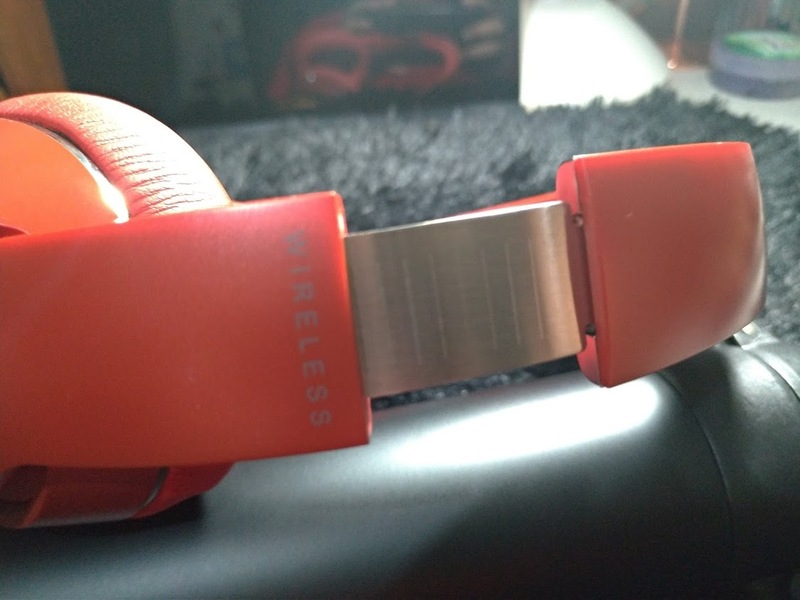 Though these W820 Edifier Headphones is Bluetooth enabled, it also comes with these cords that you can use should the battery run out though it would be hard to actually use it all up since it can go on for 17 hours straight. I also like the emblem. It's not too big but it's big enough to be read. 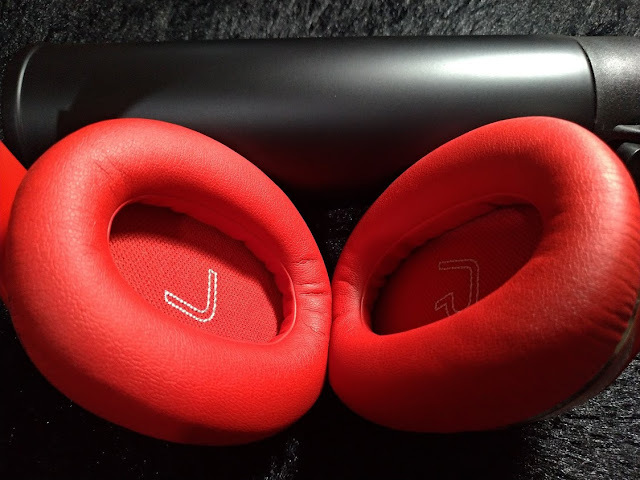 The headphones also come with flexible metallic bars that enables it to bend so that you can easily store it in your bag and it won't take up too much space. There is also a writing on the inside of the ear covers so that you can easily spot if you are putting the headphones the right way. This is the on and off button as well as the volume keys. It's sensitive to the touch so you just need to click on it lightly and not too hard to make it work. Battery life: This baby lasted more than 15 hours straight of Spotify playtime which makes me really happy because I truly hate it when brands promise a long battery life then not keep that promise. Sound quality: When I used the Bluetooth aspect of the headphones, the sound felt a little limited. It wouldn't reach the maximum sound that I wanted it to reach which I think is the device's way of ensuring I won't break my eardrums. 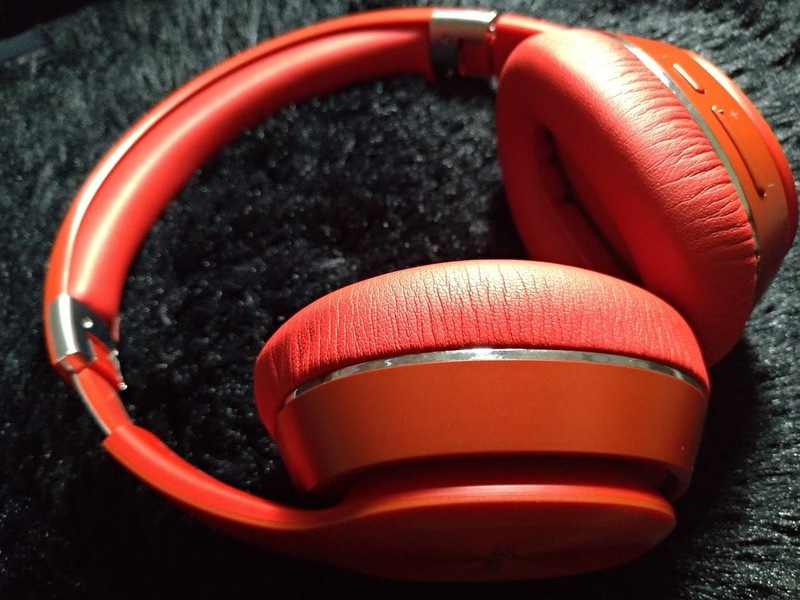 Feel on the ears: I think that because this is a tropical country, these type of headphones will feel warm on the ears after a certain number of hours being used. In colder countries, this wouldn't be the case but here in Manila, it will get warm though no fault fo the brand. 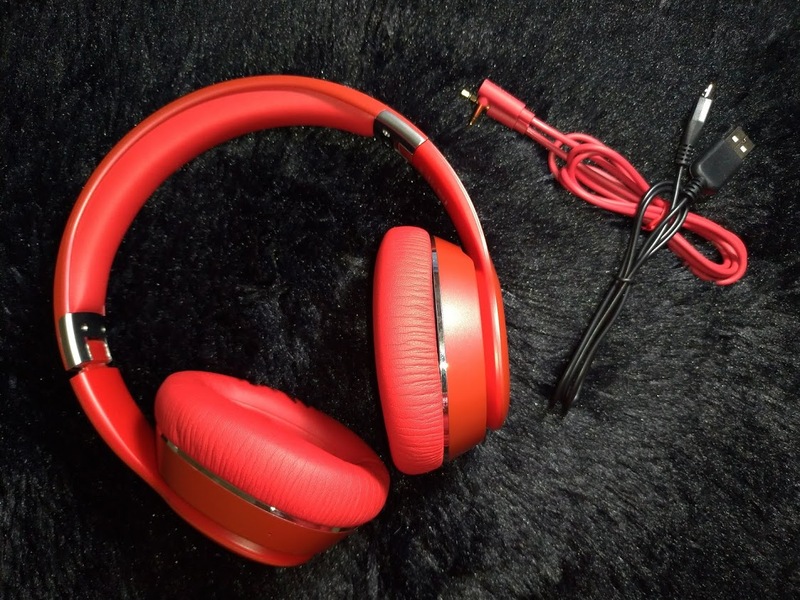 Bang for buck: At less than Php5,000, I feel that the Edifier headphones is worth your money if you have the budget. 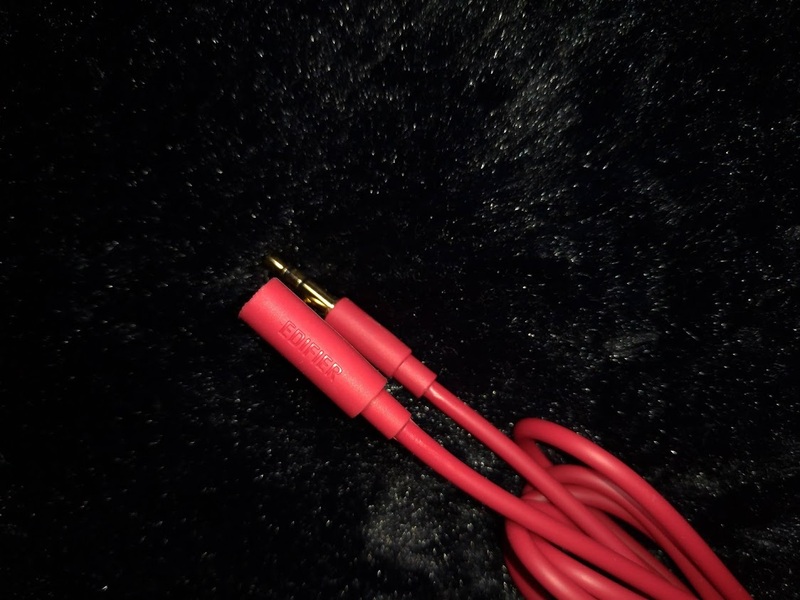 It's not the best of the best but then, really high-quality audio comes with a tag price of Php15,000+ and up. 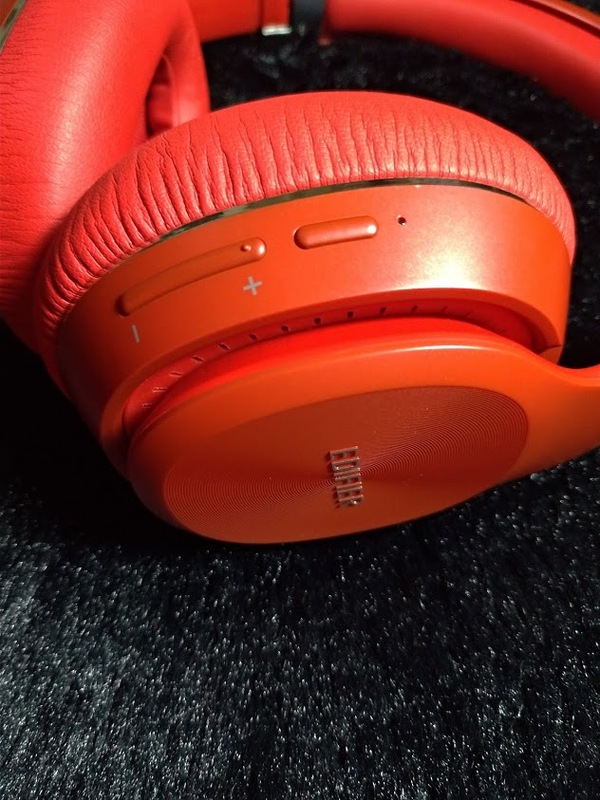 Recommendation: The Edifier W820BT Headphones delivers on it's promise so if you are looking for a midrange Bluetooth headphones and have an average budget to spare, this should definitely be an option for you. The Edifier Concept Store is located in SM Cyberzone, SM Megamall Bldg. B, one of the prime mall in the Philippines with a strategic location in Ortigas Business District. Edifier Concept Store in SM Megamall is the first in the country and will showcase a wide range of sound systems for personal entertainment and professional excellence. Edifier’s elegant design and exceptional performance of Home Theatre speaker, Studio speaker, and portable speaker are now available in one stop shop in Metro Manila. Last November 30, 2018 at Ayala Malls Solenad Nuvali, Del Monte Spaghetti Sauces treated families to an excitingly different spaghetti experience by sampling all five of their delicious spaghetti sauce flavors in their Del Monte “Spag Sarap Squad Headquarters” – Carbonara, Italian, Sweet, Filipino, and their newest flavor, Creamy and Cheesy. It was definitely fun for the attendees' coz they were also able to try out the 5 new flavors which were a treat for most people. 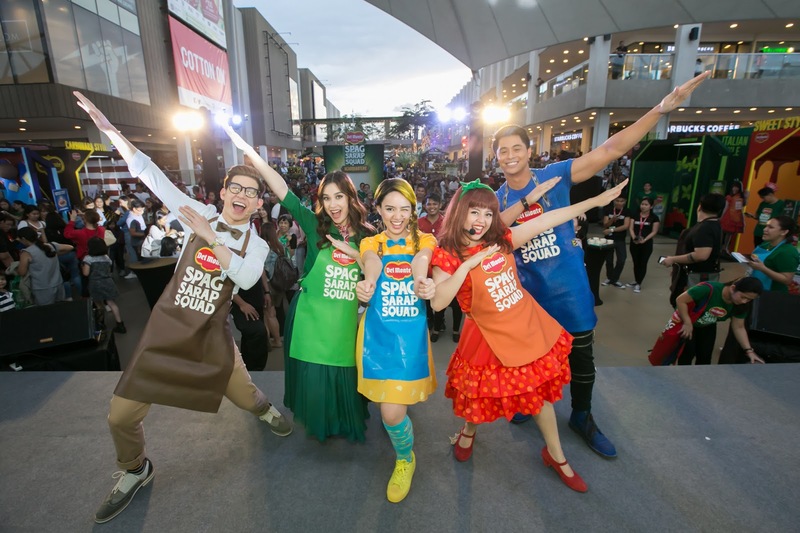 These flavors came to life through the Del Monte Spag Sarap Squad heroes whose mission is to save the day with delicious spaghetti. The squad – Carlo Carbonara, Taliana, Sweetie, Ino Filipino and Chessy, interacted with the audience and hosted fun games to help them experience a variety of delicious flavors – Sweet Style, made with 100% naturally sweet California tomatoes is everyone’s yummy childhood favorite; Filipino Style is a levelled up sweet sauce because it’s also meaty and cheesy; Italian Style is a tomato-ey sauce with basil, oregano and parmesan cheese for that authentic Italian taste; Carbonara, an up & coming comfort food favorite for resto-going yuppies as its made of real cream and milk; and lastly, Creamy and Cheesy – an “extra fun” sauce because of the extra cream and cheese in it! 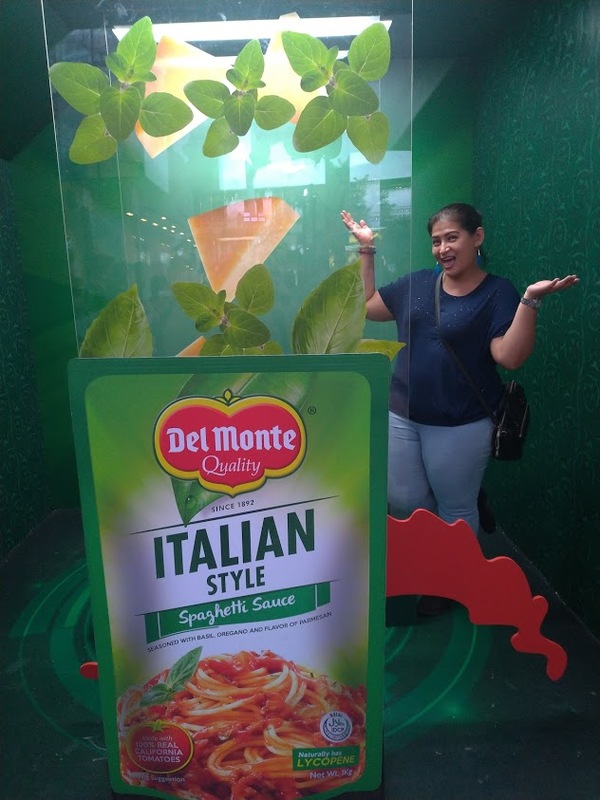 There were also Instagram-worthy displays and an Augmented Reality photo booth that would allow anyone to instantly become a member of the Del Monte Spag Sarap Squad. 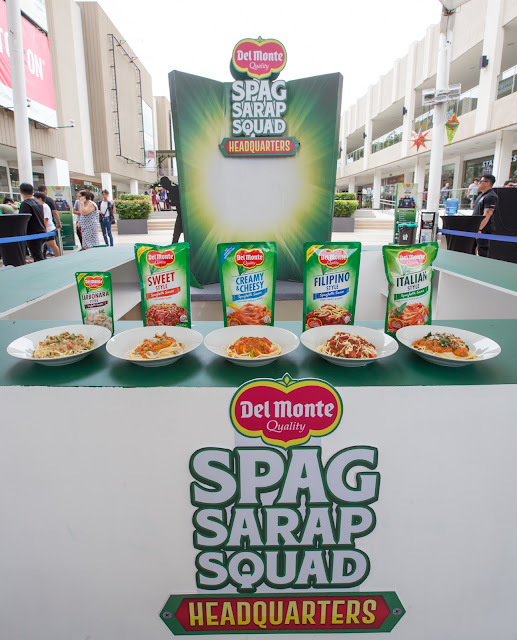 To top that, the squad saved the day by giving out a whopping 5 spaghetti samples for each attendee so that they can try all the delicious flavors of Del Monte Spaghetti Sauce and discover a new favorite! All five Del Monte Spaghetti Sauce flavors are sold in leading supermarkets and groceries nationwide. 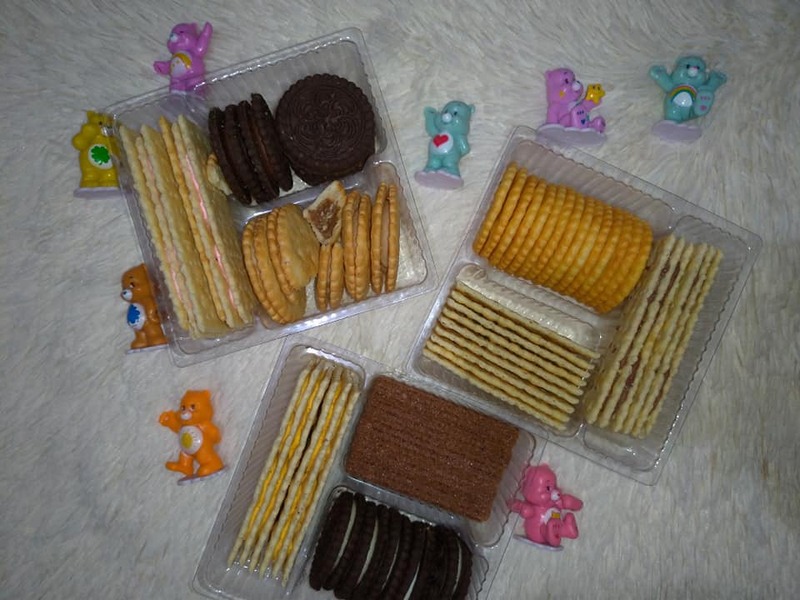 Our personal favorite is the Creamy and Cheesy simple because we all love a good cheese flavored dish. 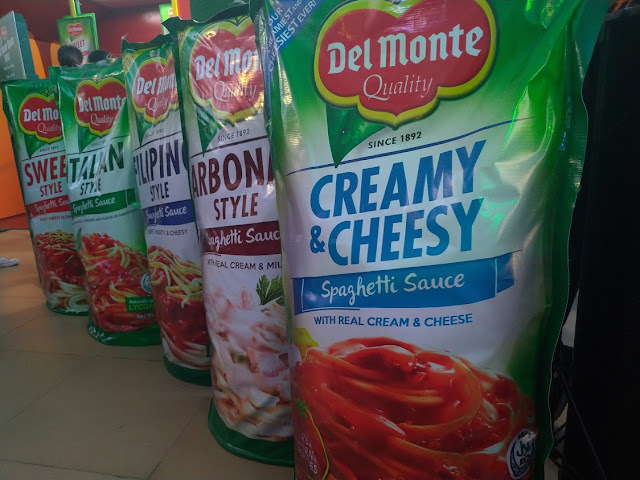 Save the day with Delicious, Save the day with Del Monte!